America’s whiskey scene is growing, and fast. U.S. whiskey sales grew 4% last year, and the whiskey everyone is buying might surprise you. 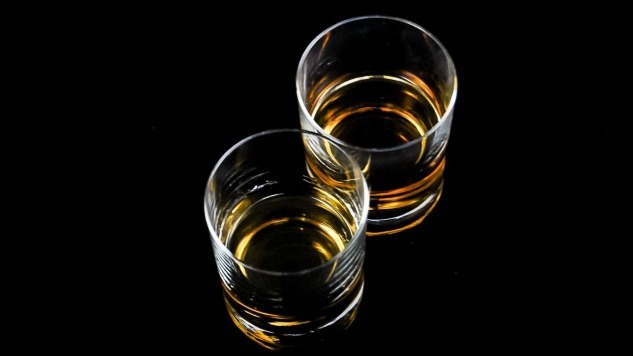 IRI Worldwide, a market research firm that keeps track of and measures liquor sales in the United States recently released a list of what it considers the top 20 best-selling whiskey brands in the country. I personally wasn’t surprised to see Jack Daniel’s and Crown Royal at the top of the list, but I was pretty impressed that Fireball was pulling in number three. There were also a handful of names on the top 20 list that I don’t personally see that much of out and about, but that probably means it’s more the stuff people are taking home with them than what they’re consuming in bars. And all of the whiskies on the list are what I would consider affordable, with price points around $30 or less for a 750ml.